Converge provides support and maintenance services for Bitdefender’s Magento Community platform. 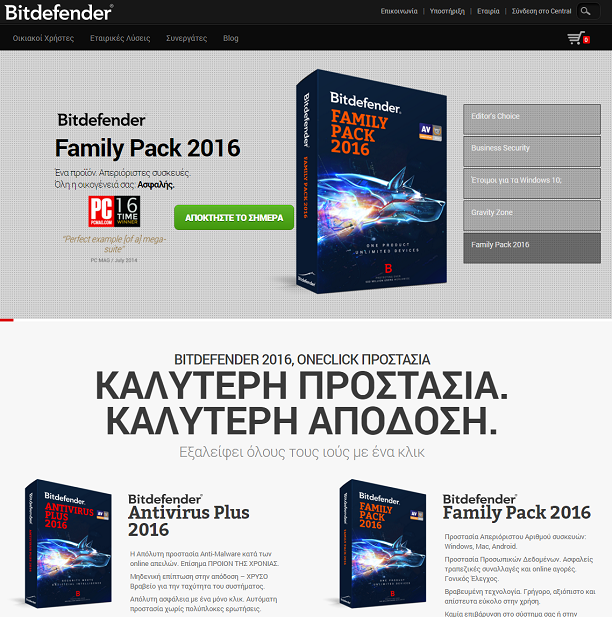 Bitdefender is a global leading technology player in the software security market. Every day, millions of people across the globe trust Bitdefender technologies to keep their devices safe either they are at home, in the office or on the go. Bitdefender’s pride in high-quality service and technology ensures the security and satisfaction of our users.